So, it's 2015, year of the sheep. While everyone is busy listing down their New Year's resolution, here I am listing down the movies I intend to watch (and really looking forward to) this year. I just love Marvel films! My daughter like Hawkeye (Jeremy Renner) while I have been rooting for Iron Man (Robert Downey, Jr.) from since Day 1. The Avengers will not be complete without the rest of the gang. Scarlett Johansson will be back as Black Widow, Mark Ruffalo as Hulk, Chris Hemsworth as Thor, and Chris Evans as Captain America. Watch out for this and it will be open in theaters on May 2015. This is set to be shown on November 2015. 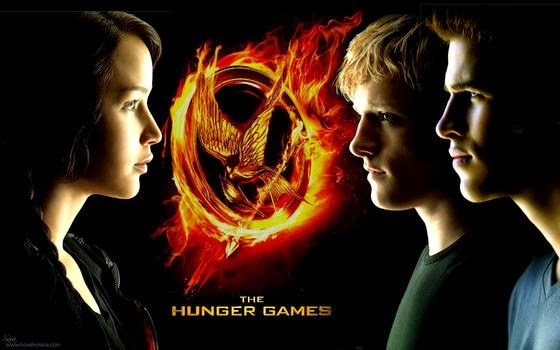 I have been following Katniss Everdeen ever since the first installment of the Hunger Games. 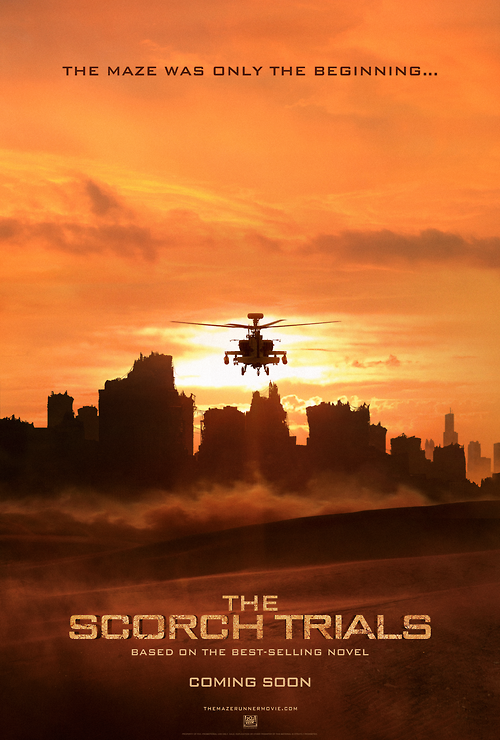 This will be the last part of the trilogy written by American author Suzanne Collins.Although I already know how it will end in the book, I am still excited to see it through the film-maker's point of view. I sure hope there won't be any drastic changes. The cast of the movie has been so iconic and there were numerous speculations on who should play the roles of Anna and Christian. Jamie Dornan and Dakota Johnson Stepping have become iconic to millions of readers as they portray the roles of Christian Grey and Anastasia Steele. This is a prequel to Despicable Me. Gru is recruited by an organization to stop Scarlet Overkill, a super-villain who, alongside her inventor husband Herb, hatches a plot to take over the world. Now what? I'm guilty of loving these adorable creatures. 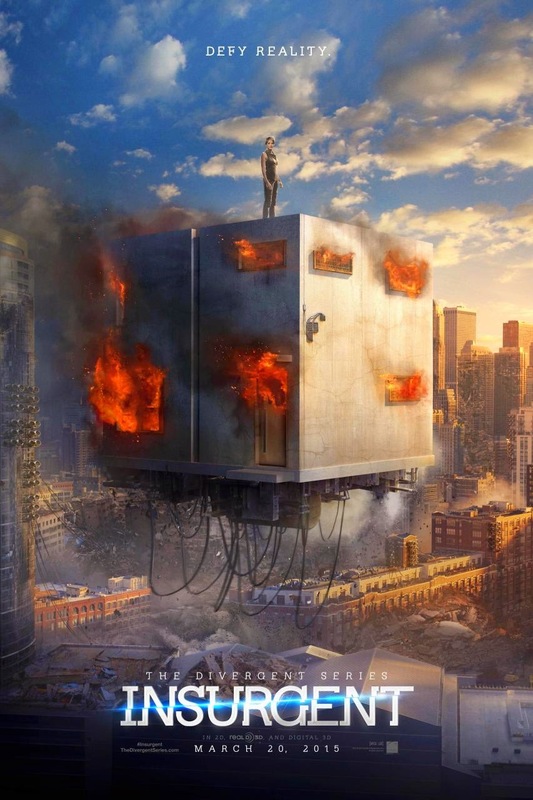 Another movie based on the trilogy written by Veronica Roth. There are similarities between the Divergent series and the Hunger Games. In Veronica Roth's world, it is divided into factions called Dauntless, Amity, Abnegation, Candor and Erudite! I personally prefer Katniss over Tris (Shailene Woodley) but this movie is still a league on its own. If Four (Theo James) is not reason enough to watch this on March 2015, I'm sure (for those who are fans of the book) you'll find 101 other reasons to. If all daughters have Liam Neeson as a father, bad elements will definitely think twice before messing up with them. Liam Neeson reprises his role as Bryan Mills, a retired CIA agent whose enemies keep on preying even after he retired from the service. 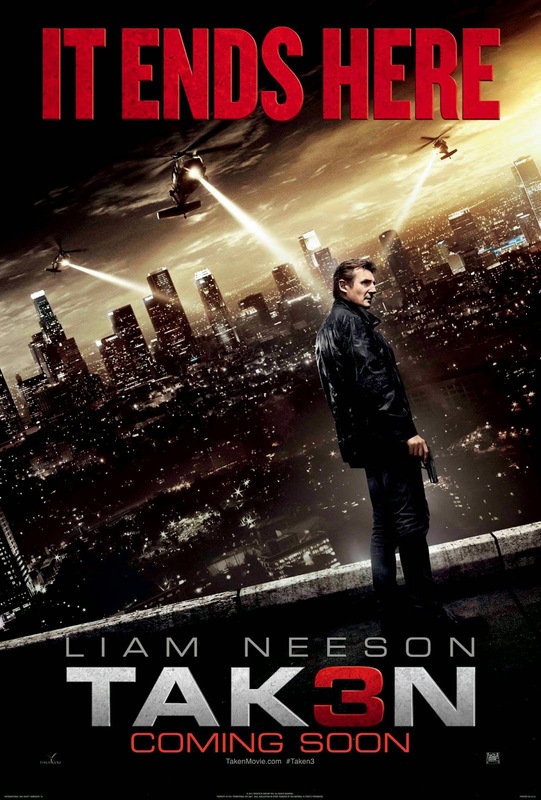 In “Taken 3” Bryan Mills returns as ex-government operative whose life is shattered when he's falsely accused of a murder of his wife. As he's pursued by a savvy police inspector, Mills employs his "particular set of skills" to track the real killer and exact his unique brand of justice. Who could ever forget this classic Disney princess? Cinderella has certainly captured the hearts of many. 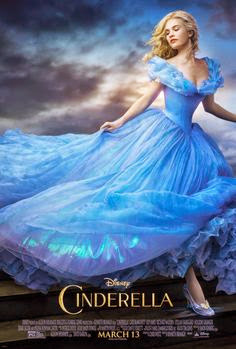 This is a live-action retelling of the classic fairy tale about a servant step-daughter who wins the heart of a prince. Elise is back! This chilling prequel, set before the haunting of the Lambert family, reveals how gifted psychic Elise Rainier (Lin Shaye) reluctantly agrees to use her ability to contact the dead in order to help a teenage girl (Stefanie Scott) who has been targeted by a dangerous supernatural entity. I first saw Dylan O'Brien in the TV Series "Teen Wolf". I'm not a fan but I've been following this series so admittedly, this was the reason I watched the first part of the Maze Runner. I liked it surprisingly so I'm looking forward to the sequel! An alienated girl is torn between two charismatic young men, unaware that they are fallen angels who have battled over her for centuries. This is based on the first book of trilogy written by Lauren Kate. As of now, there's no release date yet but fans of the book will surely look forward to watching this. How about you? What movie(s) are you looking forward to watch this year? Hit up the comments section. I've read all 3 books as well :) Can't wait to watch it. Minions are just so adorable. My son loves them. I have 7 movies from this list that I can't wait to be shown on the big screen. Sobrang bitin kase ng Mockingjay Part 1. Agree? I'm excited. With all these movies that will be shown this year, I am more than excited. I'm also waiting for ANNIE, which I think will be up this week. Exactly! Sobrang bitin and ang layo pa ng agwat ng part 1 sa part 2. I'm also looking forward to watch "Boy Next Door"
Got a good list right here. :-) love to watch taken 3 really. and avengers. :D waah can't wait! Nice selection of movies, only the minions and cinderella that I like the least. Three of the movies I already watched. 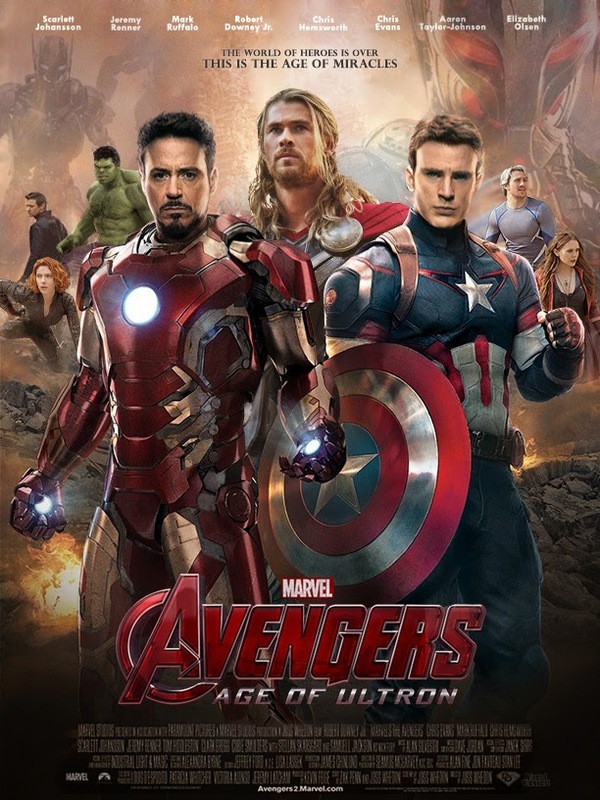 I can't wait to watch the Age of Ultron! I'm an Avengers fan. I will most likely watch Mockingjay and Insurgent because...well, because I've watched the previous ones, though I have to be honest, I didn't like the book (Mockingjay). I liked the first one, Hunger games, but the other two pretty much disappointed me. My husband will surely watch Insidious and Maze Runner. WHOA! Insidious got another one? A MUST WATCH for me and my wife. 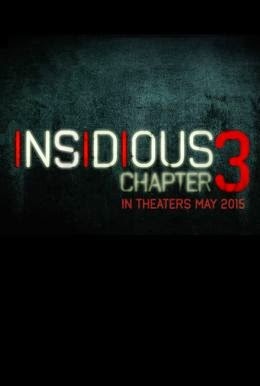 INSIDIOUS never failed to scare us and for sure, this one won't too! 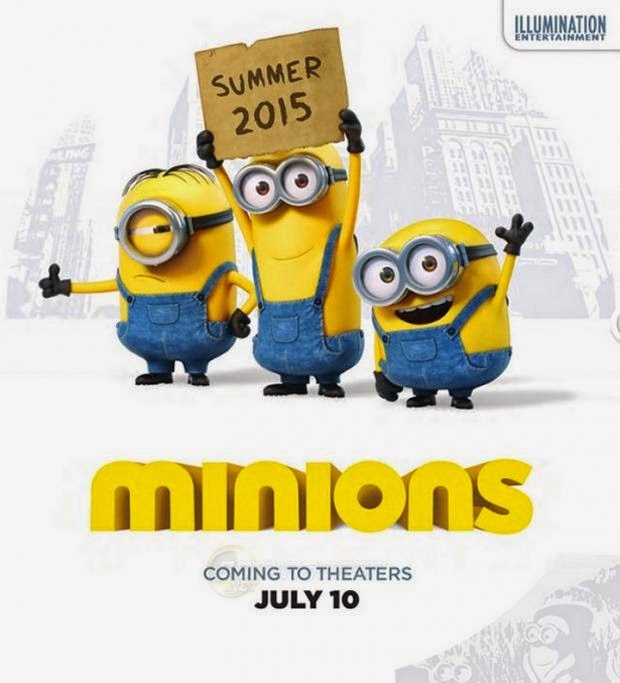 I am looking forward to the sequels.. and most of all MINIONS movie.. Finally they got a movie of there own! Hahaha, I agree with majority of your films! I've caught Taken 3. And Hunger Games, Avengers, Insurgent, 50 Shades of Grey and Cinderella are amongst my must watch list too! Besides that, there's another Hong Kong film (about pilots and flights) called Triumph in the Sky. It's also a must watch amongst the Chinese! The movies listed here are ones I am dying to watch. Seems like we have the same choice in movies. I'm looking forward to watching Mockingjay 2 but to be honest, I've yet to see Mockingjay 1. I've read the books though so I'm interested how they translate them to the big screen. I'm particularly waiting for the Avengers and the Insidious. I wonder why you didn't include one of my most awaited too - the Fast and the Furious 7. Many are my MUST Watch too. But I think 50 shades of grey will be banned to show in Malaysia. Because it has too many scenes to be censored which may left only less than an hour can be shown on the screen. No point to watch then. They have Taken 3 in cinemas now, but I don't know why I am not too hot seeing it. I think it should have stopped at 1. 50 shades of Grey, I don't know -- sounds too female-oriented. Haha! The others, definite YES! I'm curious about Fallen. I've started with the book but got bored. I hope it will be better in films. ooooh this is such a nice list. I cant wait to watch all these movies. Thanks for sharing the list with us!